This beautiful one bedroom one bath condo in Footprints on The Bay is looking for a new owner. 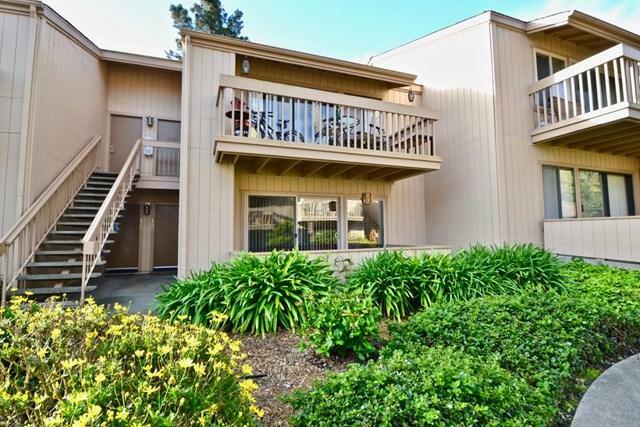 It offers great space with wood floors, washer/dryer in the unit, upgraded double pane windows and granite counter tops. The complex features indoor swimming pool to use all year round, BBQ area and a Recreation Room comfortably furnished and available for your private events. 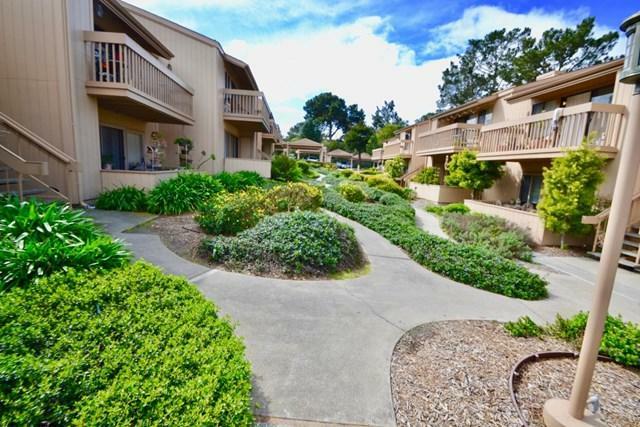 Take a walk in the beautiful garden right in front of the condo. 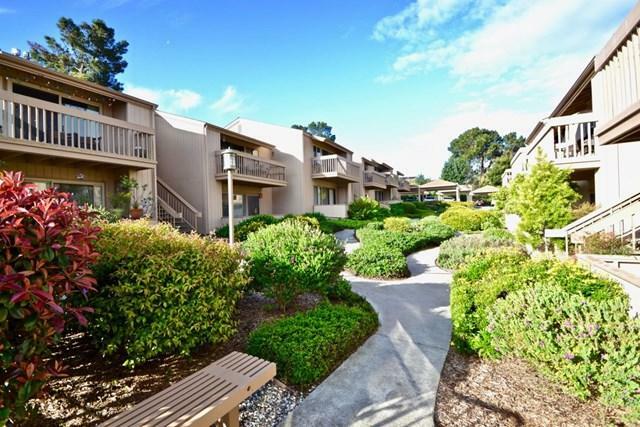 This condo is close to MPC, shopping centers, downtown Monterey and the highway. 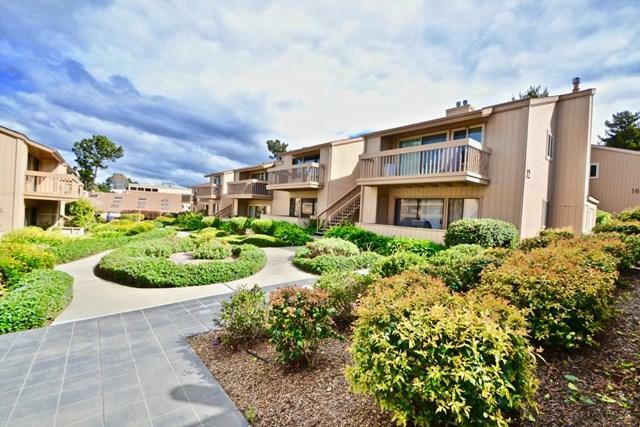 Enjoy your walk in the neighborhood with Forest and Mountain Views leading you to the beach or shopping center.